I am interested in getting this grill for my 2016 TLX. Can you please send me some information to do this? Thanks so much! 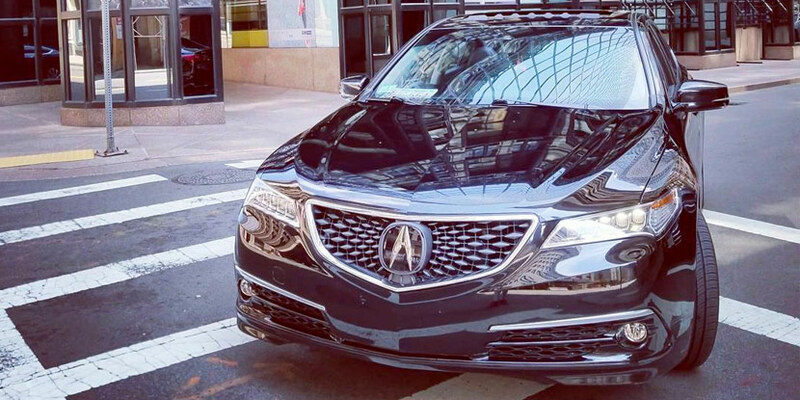 Can I get this grill for my 2016 Acura MDX? I have a 2017 tlx sh awd. Would love this grill. Can you email me how to buy and how much it will cost. 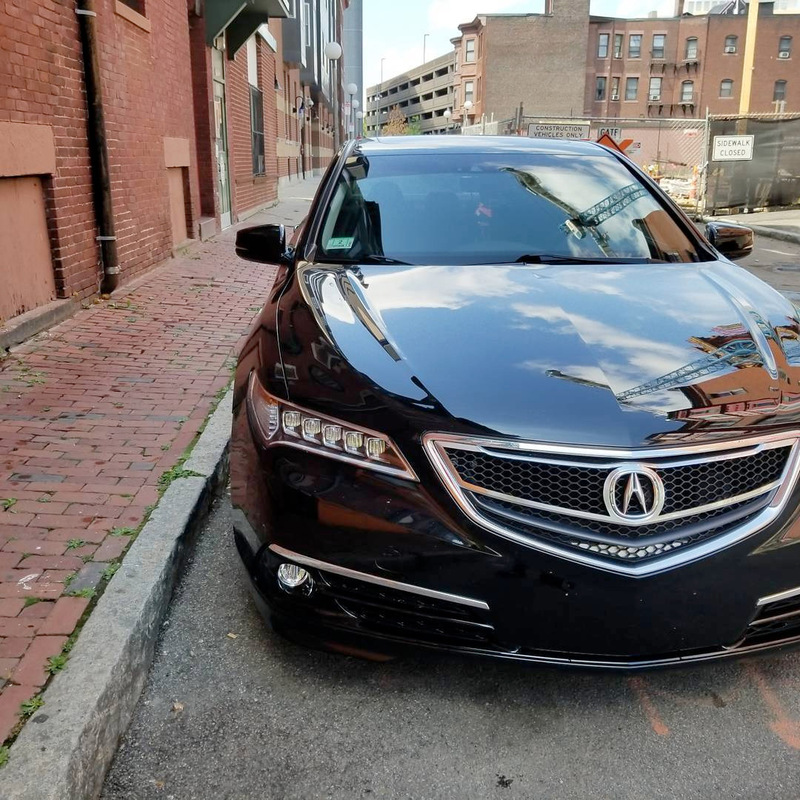 I would like to purchase the TLX GT grille for my 2015 TLX Advance. Interested in the grill mimicking the 2018 grill. markgkmiecik@gmail.com. Thanks! Are these still available? Email me please Jordon0011@gmail.com. If you’re still making these, I’d be interested in cost + shipping and/or options. They look really nice. Well done. 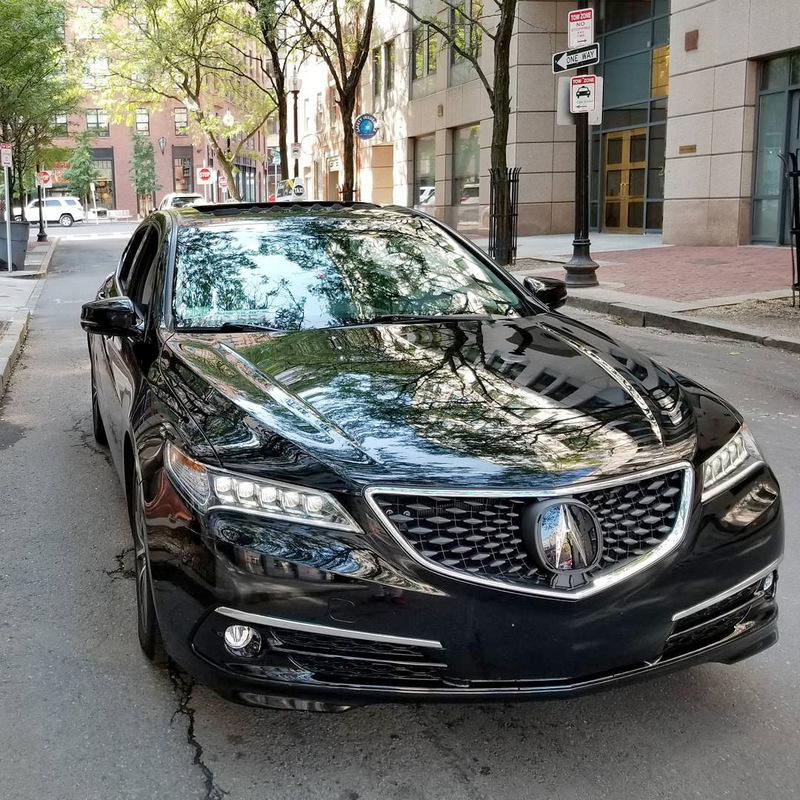 I have a 15′ TLX. I’m interested. Would you send me info for a replacement grill. I have a ‘15 2.4 TLX. Thanks. I’m interested in cost and options as well. TLX 2015 V6. 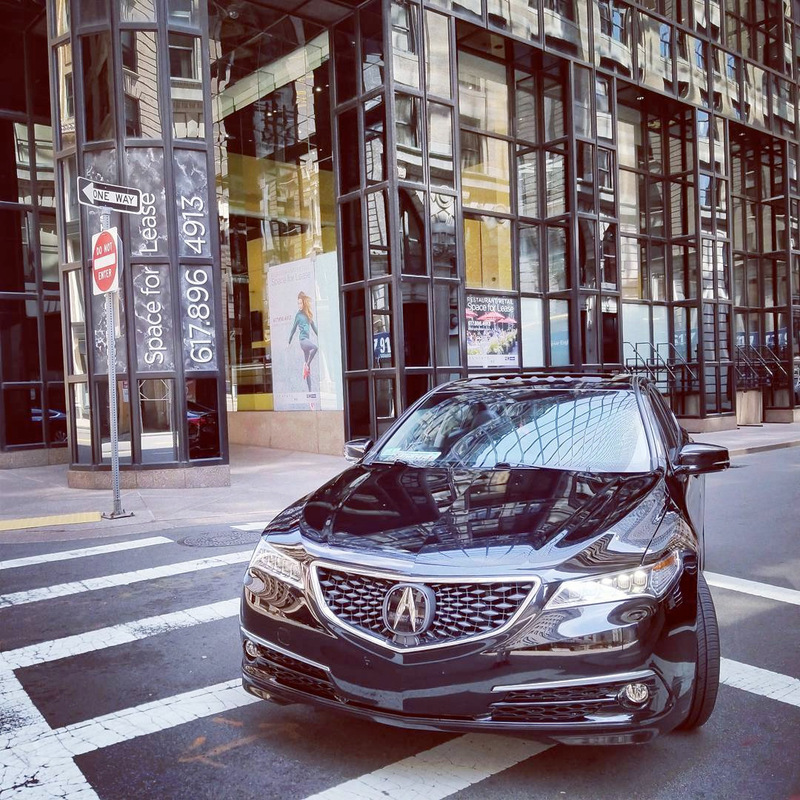 Do you have the diamond pentagon grill available for a 2015 Acura MDX? Exactly what I am looking for, like everyone else i’m interested! Is anyone getting a response? I would like to change the look of my 2015 tlx and delete the beak. 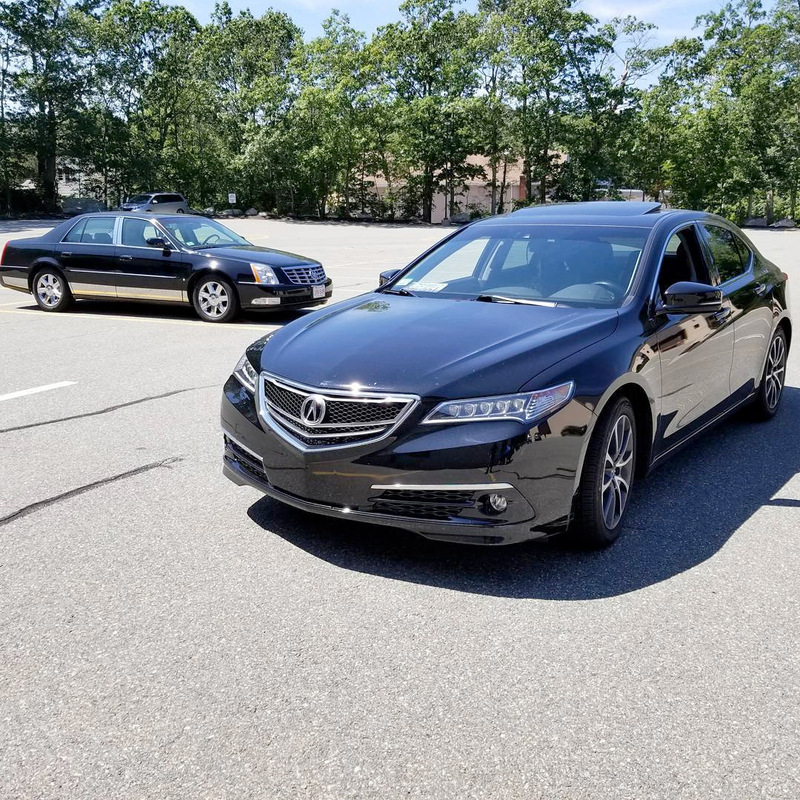 I have a 2016 Acura TLX 3.5l FWD. I want to buy this grill. Please email me as soon as you can. 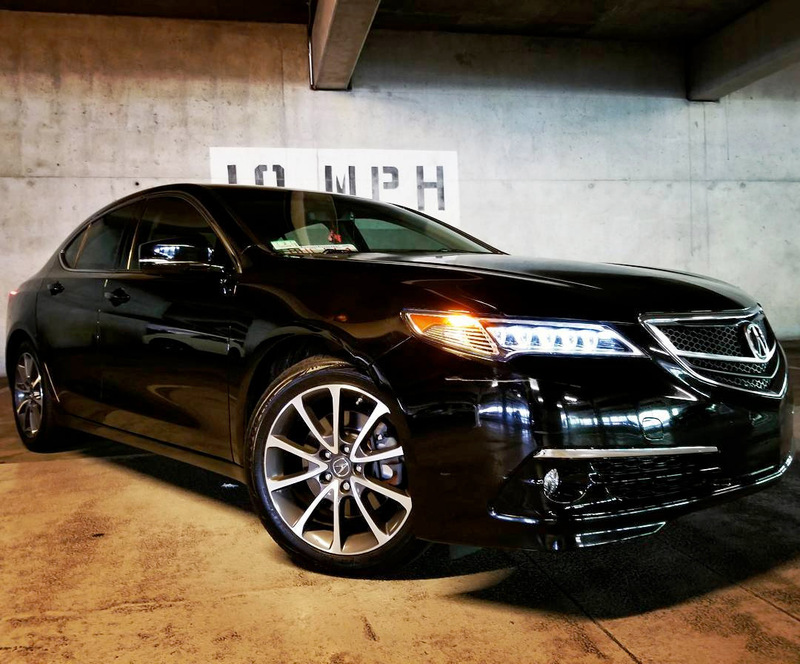 I’m very interested in purchasing a custom grille for my 2015 Acura TLX SH-AWD V6. Contact me at BigBraxSanders@gmail.com. 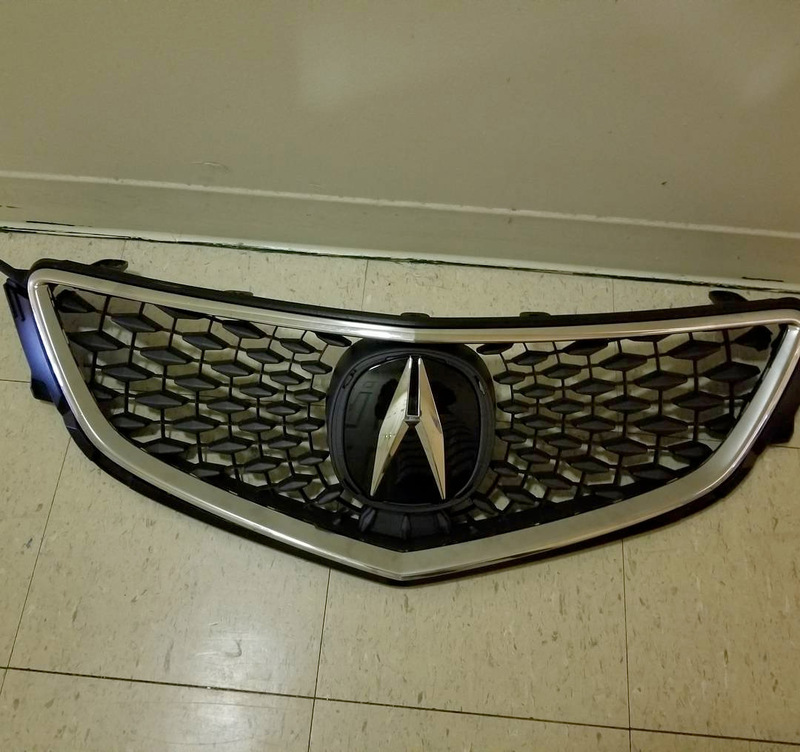 I’m very interested in purchasing an custom grille for my 2015 Acura TLX SH-awd. Thanks. I want this grill can i have the info for bying that please !!! 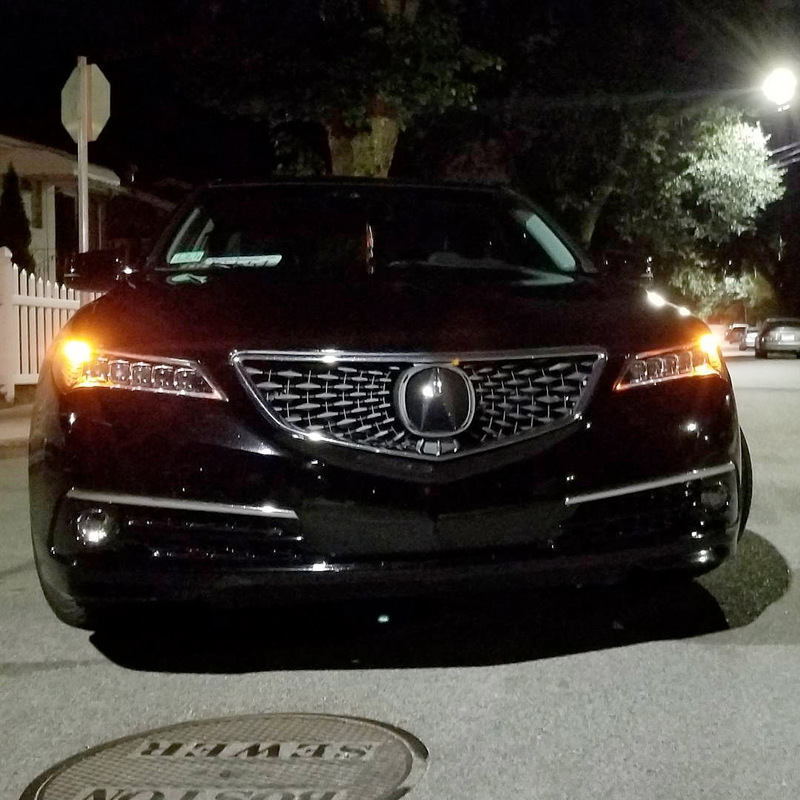 Looking for a custom black grill for a 2016 TLX. Please let me know if you have any and how much. 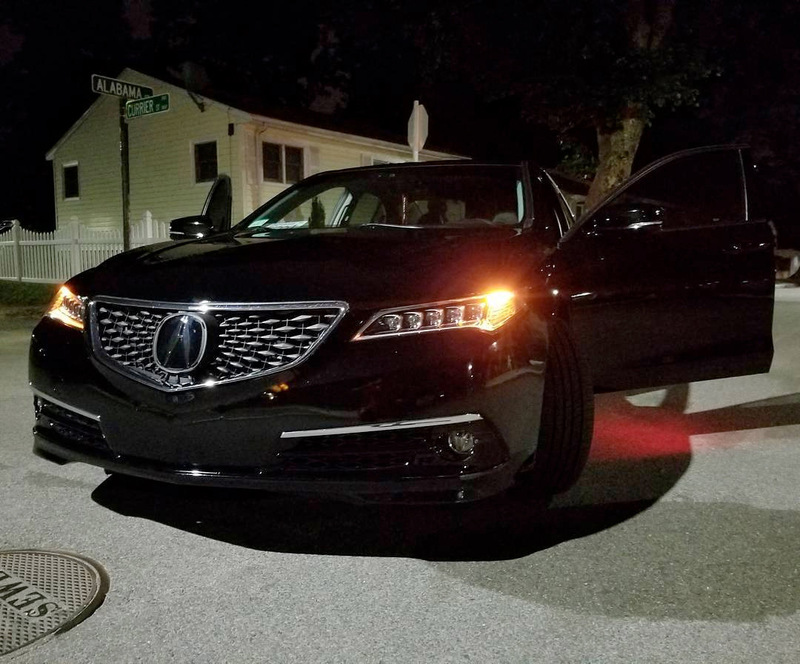 Im very interested on buying one of your grills for a 2016 TLX can you please provide me with more information about them. Interested for my 2015 TLX. Please send me the info and various styles you have. Thank you! Beautiful grill. Can I get one too?